Robomate Plus - No - 1 Choice of Indian Students. 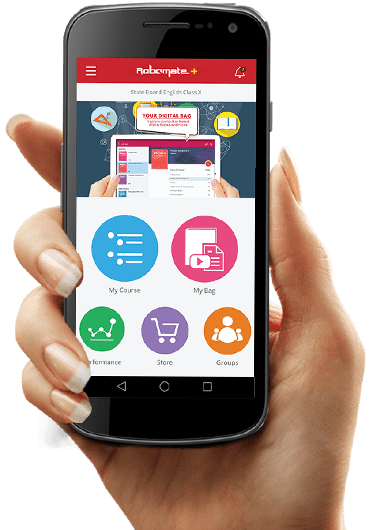 Robomate+ is India’s Largest Video Platform for Students helping them prepare better for exams such as JEE Main, JEE Advanced, CA CPT, CA IPCC, MBA, CAT, CMAT, CET (MHT-CET, KCET), Board Exams such as CBSE & ICSE (Class 9 and Class 10), SSC , HSC Commerce(Class 11 and Class 12), FYBCom Mumbai University and HSC Science(Class 11 and Class 12). Download Robomate+ and watch awesome, modular lectures during your commute, coffee break, or any time of your day. Robomate+ is an online education portal that provides interactive study material for students. We endeavour to make school easy for students and help them score more. Our products are carefully designed to ensure maximum learning through proven techniques such as conceptual videos, adaptive learning and collaborative learning methods. Robomate+ is your 24/7 Study friend that promotes assessment. Robomate+ is used for proper planning and delivery of educational content to students. Conceptual clarity is a vital key to help students understand content and make connections between what is taught and their own experiences. A student need not worry about missing lectures due to unavoidable circumstances anymore. Robomate+ offers access to all lectures which allows to make up for lost curriculum. Robomate+ enables a student to re-visit doubts time and again till complete understanding of the topic/solution is found. Our user interface is both simple and intuitive. Our goal is always to create an experience that is engaging and easy to use. 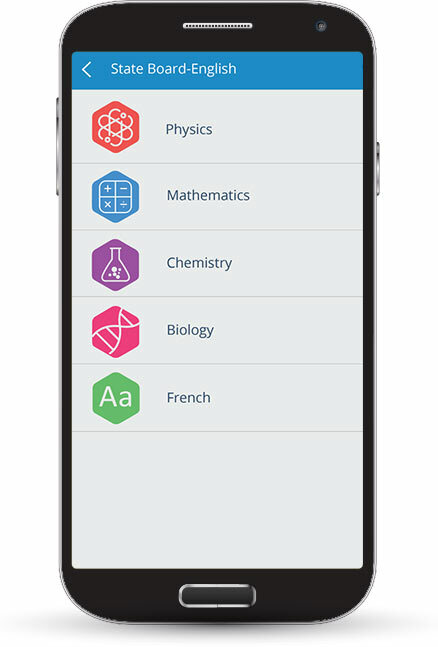 At our integrated app store, students can easily buy their study materials like eBooks and Offline Products. 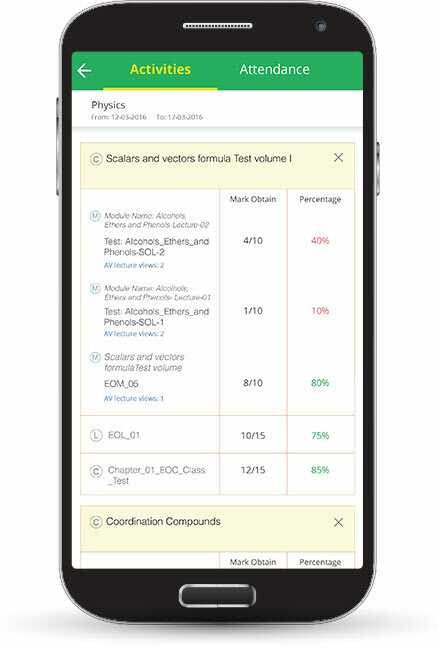 Through Robomate+, a student can access study material in the form of recorded lectures (Audio & Video) of expert faculty, notes and test series for learning and revision. Robomate+ is a complete study tool. It made me independent because I could decide when to study and where to study. I could do it at my convenience. Testing is the most important part of preparation. The diagnostic report I got with Robomate+ is very detailed and tells you your strengths and weaknesses. Robomate+ is a must have tool to study. It doesn’t matter what time I felt like studying, I knew I could pick up my tab and go through the video lectures. Regular Tests with detailed diagnostic reports kept me updated about which topics I should be revising. At the same time it gave me my All India Ranking with students taking the same test. It made me do my best. Many times when I used to study alone at home I used to feel that I needed a teacher by my side. Robomate+ used to take over the teachers role at these times. It has detailed video lectures of the complete syllabus. 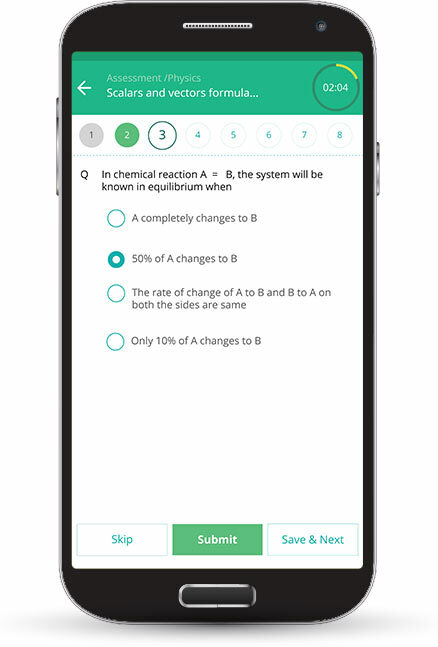 It has tests, notes and study groups which is truly interactive. Using Robomate+ was seriously much easier than reading books. Sometimes I used to stay awake at night because I felt comfortable to study at that time. However, when I had doubts in certain concepts I used to wish for a teacher by my side to solve them. I found the solution in Robomate+ app. Whenever I had any doubt I used to start the video lecture of the concept. Robomate+ made the concept so very interesting. Conceptual clarity always took first preference for me. The depth of the content in Robomate Plus was key in achieving my needs! Robomate has been my essential study guide throughout my study time. The explanations by the teachers are simple and make things very easy to understand. I owe my results to Robomate! For me, Robomate Plus is a thorough study partner and I watched the lectures diligently throughout my study days. In school, I already had an understanding of the topics and in-fact got my revision done there! Revising a subject has never been more effective. 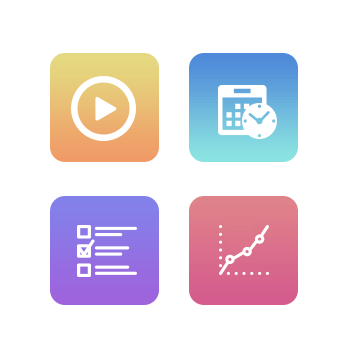 With Robomate+, a student can view lectures multiple times for recaps and thinking sessions. Robomate+ stands by your side 24 x 7 during stressful exam times, helping you cope with study loads, exam pressure and at the same time helping you grasp subject material. Use of multimedia ensures that the sensory organs readily accept and retain the topic while the learning framework ensures retention. Robomate+ Available for Everyone, get it now!! Install Robomate+ Now, Learn better, Increase Your Score!